Based in large part on strong sales of camera sensors for products like Apple's iPhone, Sony is forecasting that its operating profits will more than quadruple in the coming year, a report said on Thursday. While the Japanese electronics company recorded operating profits of 68.5 billion yen ($573.5 million) for its 2015 fiscal year —which ended in March —it's projecting a 2016 target of 320 billion yen, or approximately $2.7 billion, according to Reuters. That would be Sony's best operating profit in seven years, though still below analyst consensus, which is calling for an even higher profit of 408 billion yen ($3.4 billion). CEO Kazuo Hirai has undertaken radical steps to help Sony recover from serious losses in the past several years. It has for since sold off its VAIO PC division, and spun off its TV business. Its audio and video businesses will also soon be spun off. 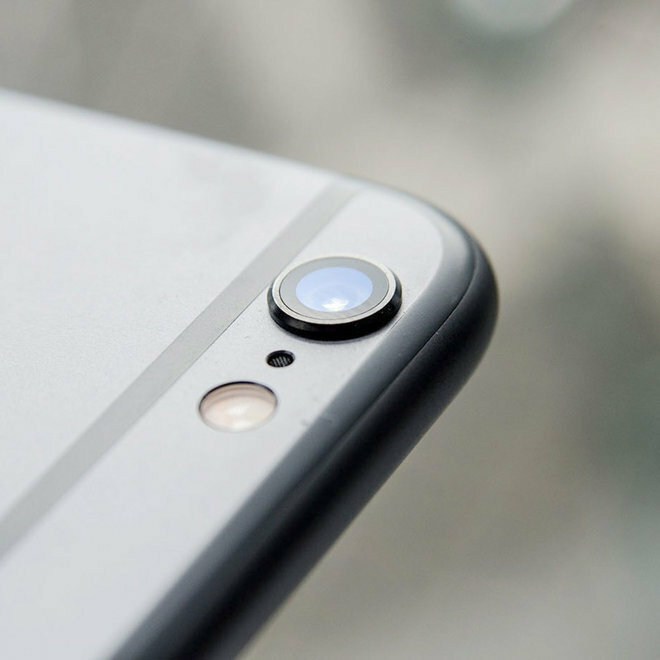 Sony is believed to be primarily responsible for the CMOS camera sensors in the iPhone 6 and 6 Plus. Based on large sales of those devices, the company has already twice announced plans to expand CMOS production. In the March quarter alone, Apple sold 61.17 million iPhones. Sony's own mobile communications division is continuing to see losses. It took a 217.6 billion yen ($1.8 billion) hit in 2014, and is only predicted to shrink that figure to 39 billion yen ($326.2 million) this year. Although its current Xperia smartphones are liked by many critics, they continue to live in the shadow of products from Apple, Samsung, Motorola, and others. The company is lastly projecting that while revenue will dip 3.8 percent in 2015, lower restructuring costs will help it turn a net profit of 140 billion yen ($1.2 billion), and resume paying dividends that were cancelled for 2014.